1. New design with quick lifting. 2. 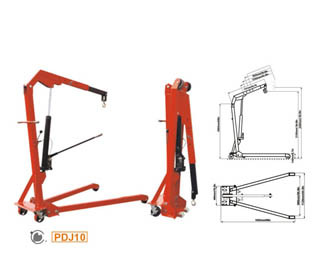 Larger capacity with three adjustable positions. 3. Forged heavy duty swivel hook. 4. 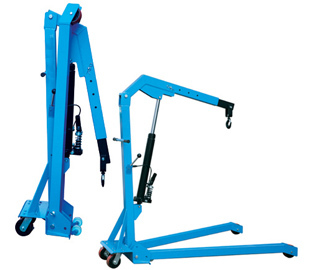 Swivel operating handle; Optional manipulating position. 5. Conforms to MD98/37/EC Annexl.